Important note: Some products or establishments may not appear in search results. These items may be newly certified or no longer certified. 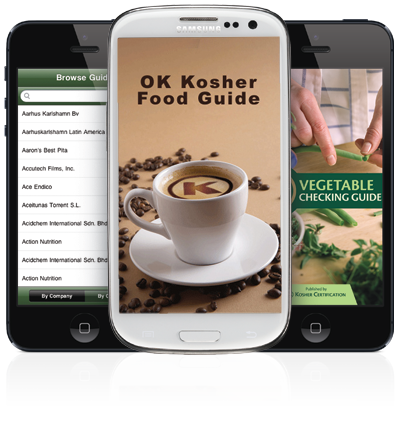 Follow @KosherAlerts on Twitter for up-to-the minute kosher alerts. 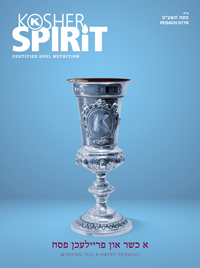 What Goes Into Koshering Hotels for Pesach?